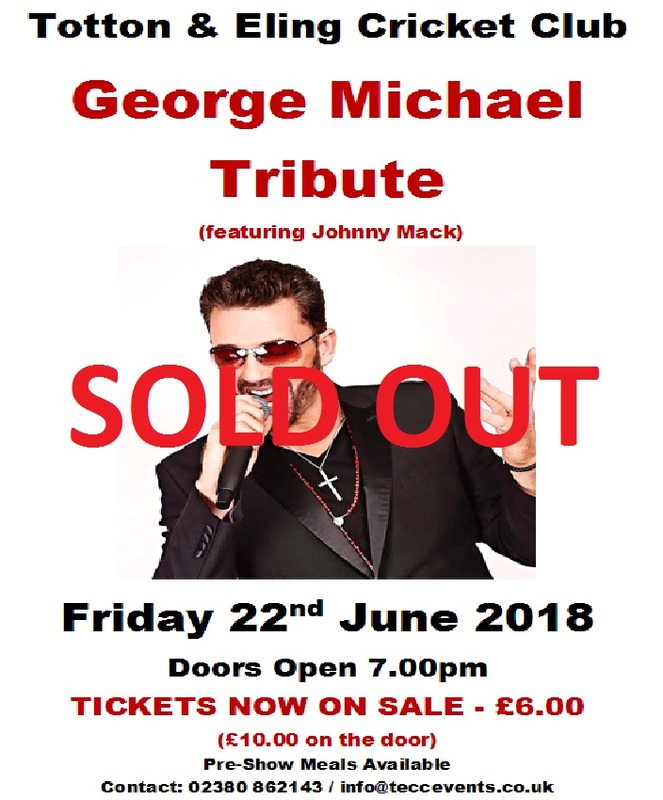 Johnny Mack’s FAITH is an authentic, high energy George Michael Tribute Show, and Johnny has it all ….. The Looks, The Voice and The Moves! Faith is a show not to be missed, and is performed by an award winning singer songwriter promising you an amazing night’s entertainment, complete with costume changes and feel good dance moves, taking you on a journey through the decades of George Michael and Wham classics.